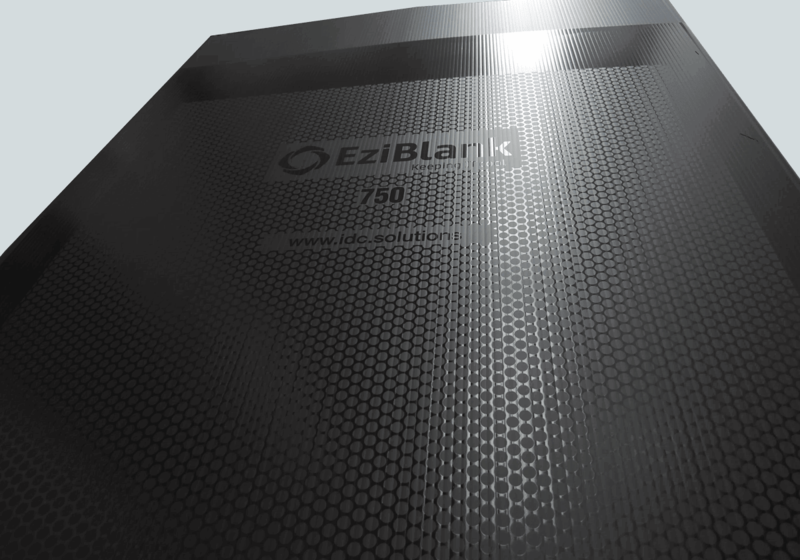 Cost effective way to maintain important air flow dynamics within a Data Centre. 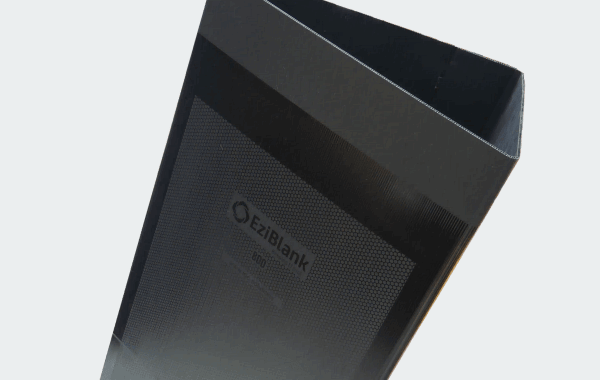 EziBlank® Wall replacement racks are assembled in minutes, creating a stable rack sized air flow barrier, that can be positioned anywhere and re-used again and again.Assembled from flat sheet, EZIBLANK®WALL panels build quickly into a strong, stable triangular structure. 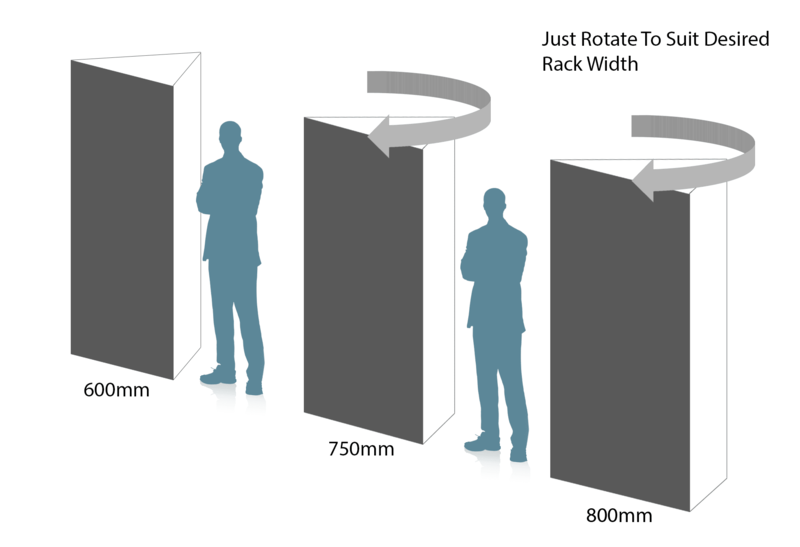 Each individual rack consists of 1 sheet of 2315mm x 2180mm.